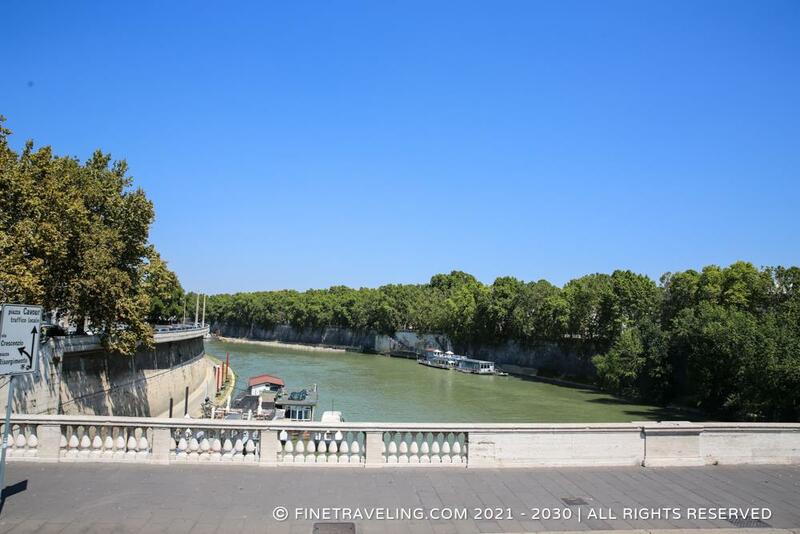 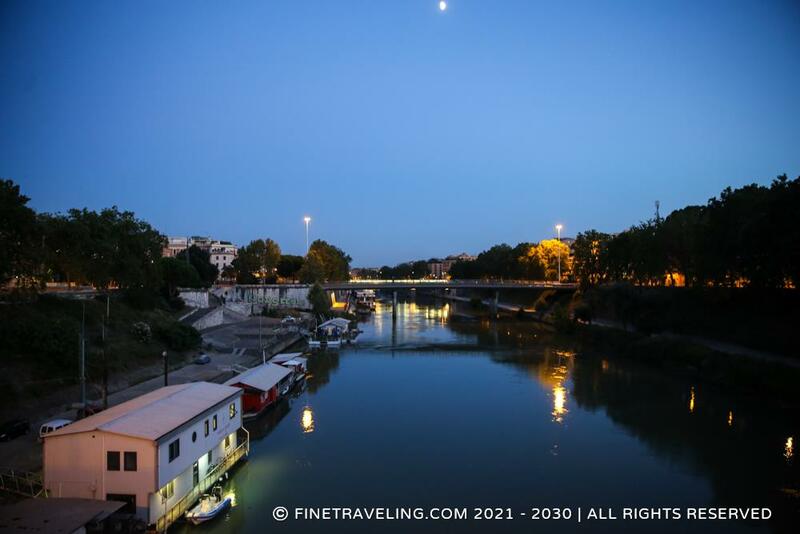 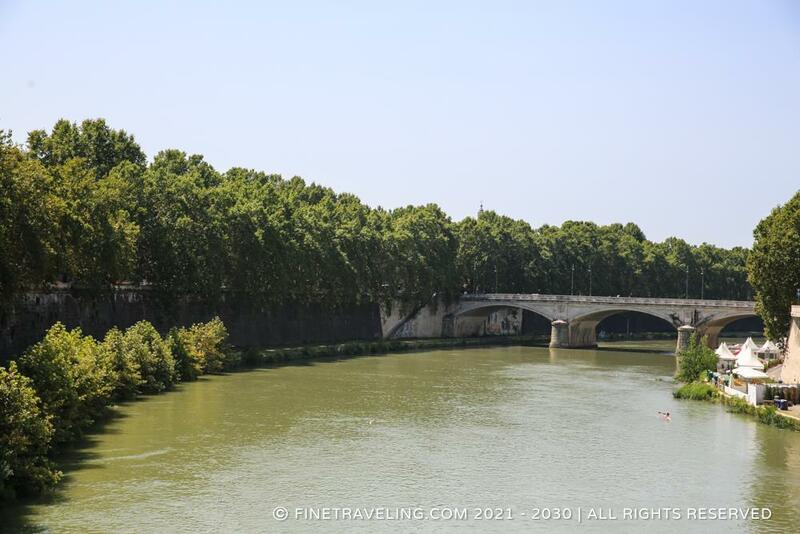 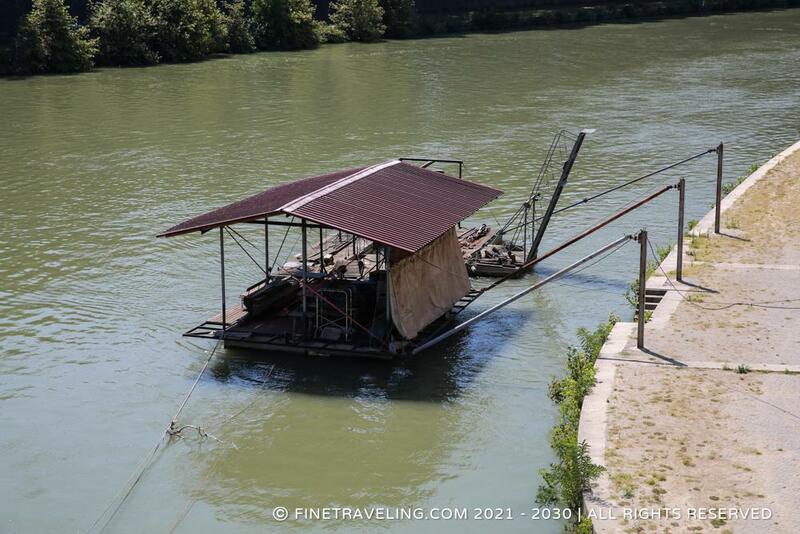 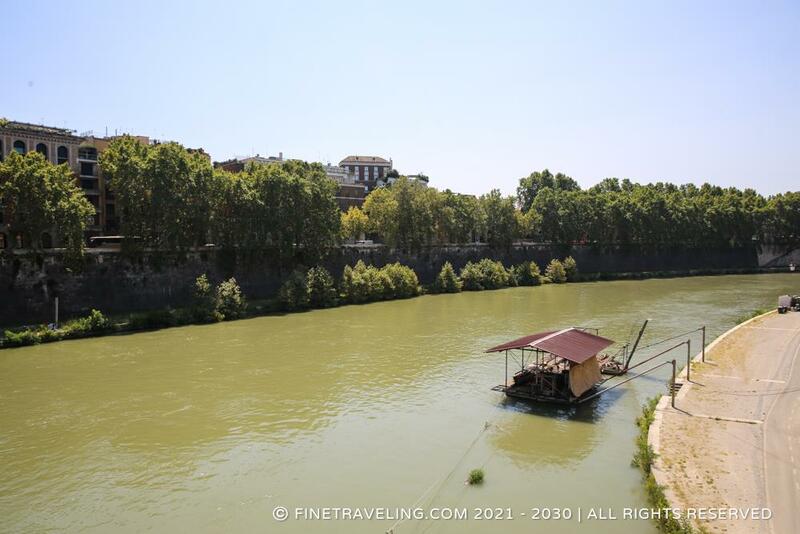 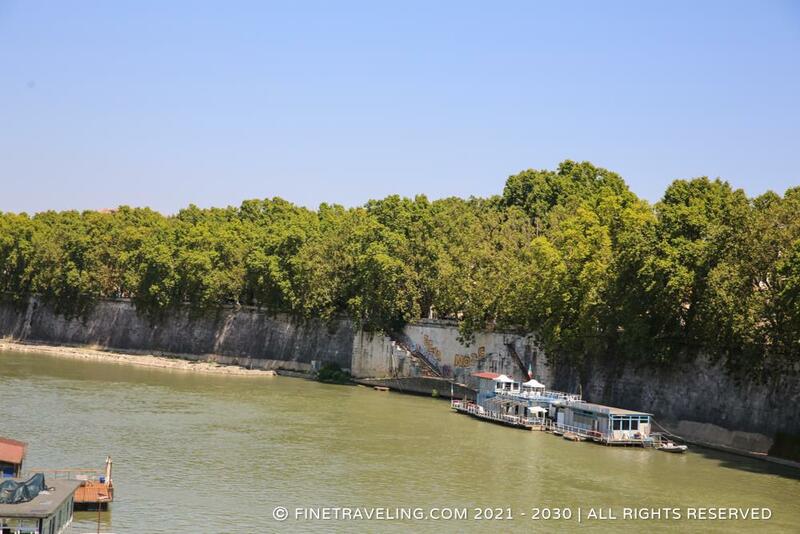 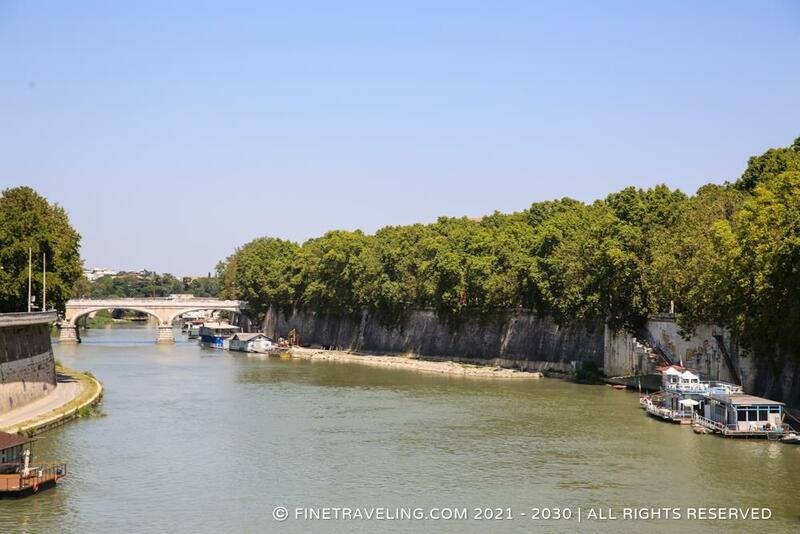 "Separates the old city and connects it with Rome thru a series of bridges"
The Tiber river is a big part of Rome as it t runs through the whole city. 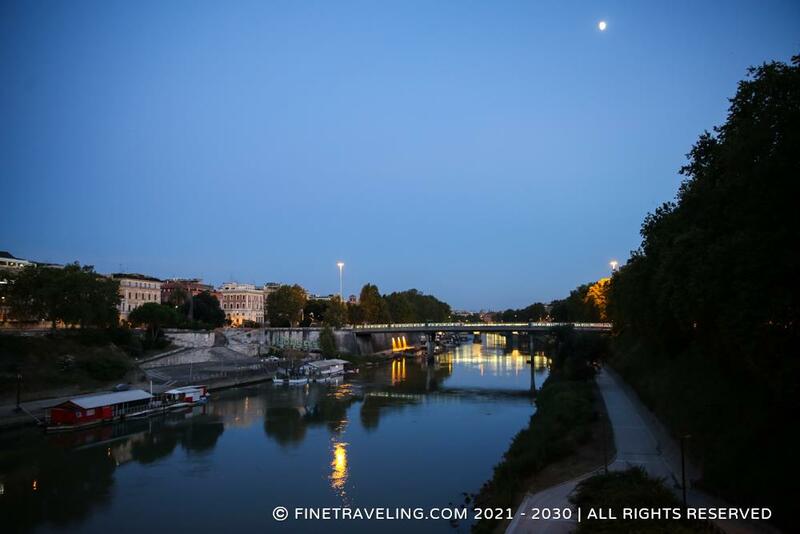 It has a series of bridges for pedestrians and cars at different lengths, connecting it with the old city. 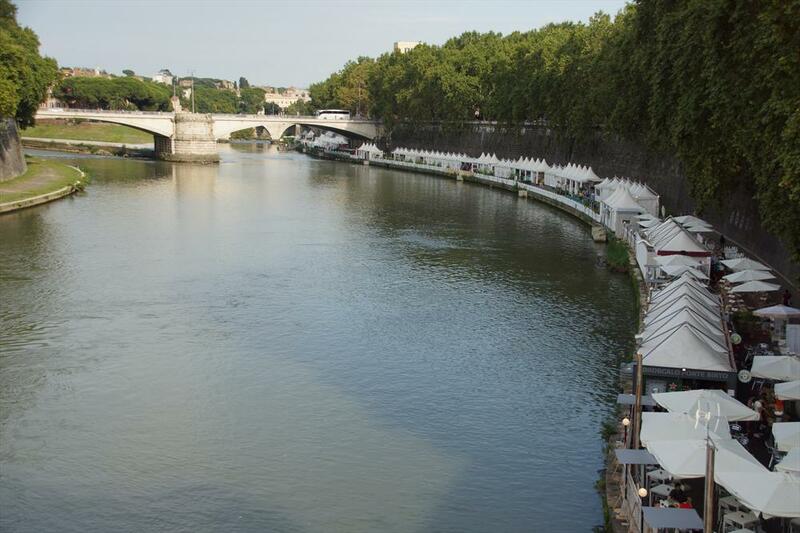 The river used to be important for trading, up until the 5th century, despite its floods. 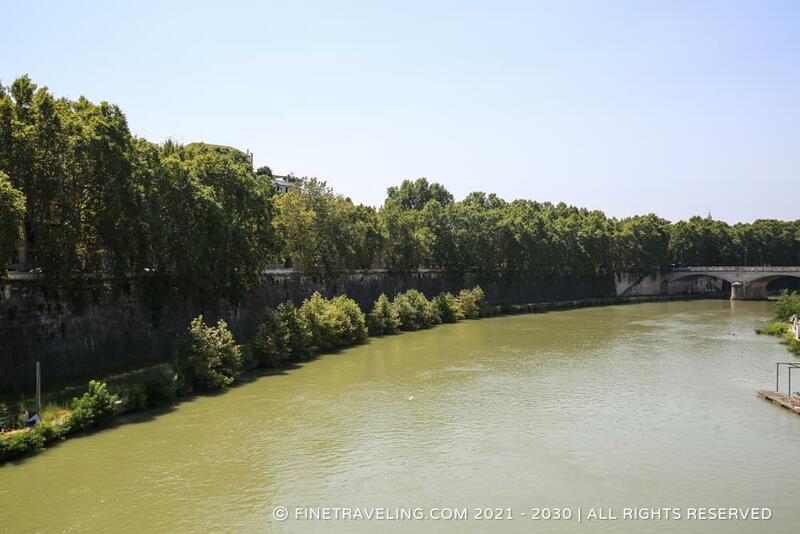 According to mythology, this is where twins Romulus, Rome's founder, and his brother Remus were thrown in and rescued by a wolf.